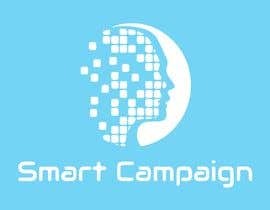 I would like to create an amazing logo for my brand new Digital Marketing Agency . 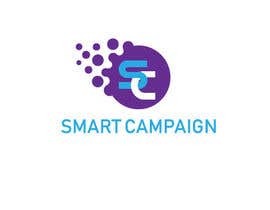 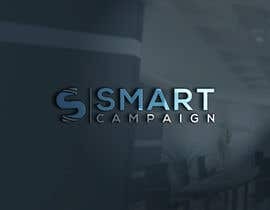 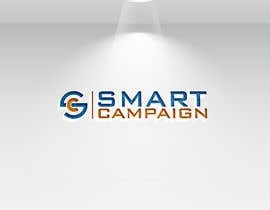 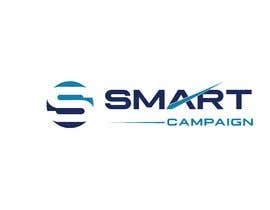 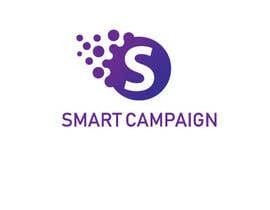 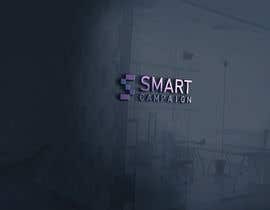 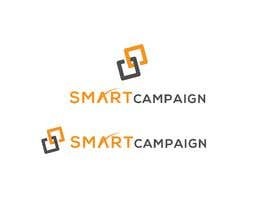 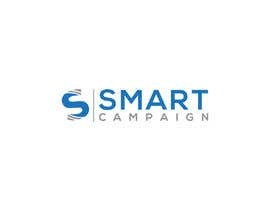 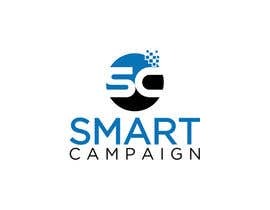 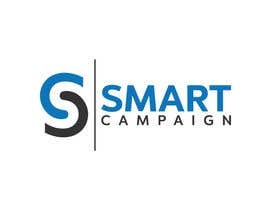 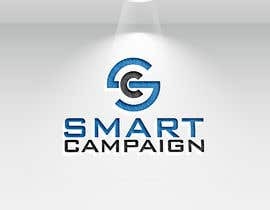 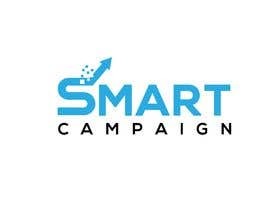 The name of the agency is Smart Campaign. 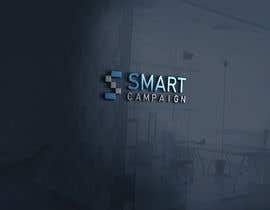 I have submitted 5 more logo concept for your phone repair shop and make many MOUCKUP of these logo.If you are not like my design I will make more design for you.Or you need any change of these logos I can also change of these logo. 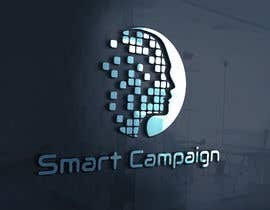 I have submitted 10 logo concept for your phone repair shop and make many MOUCKUP of these logo.If you are not like my design I will make more design for you.Or you need any change of these logos I can also change of these logo.